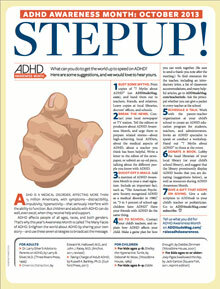 Step up and Speak Out about ADHD, during ADHD Awareness Month. Please Share! Undoubtedly you’ve heard that impulse control and willpower are weaknesses of the ADHD brain. True, but wait … turns out EVERYONE has a limited supply of willpower. And when you overuse your willpower “muscle” you are more likely to be impulsive, suffer from decision paralysis or explode. An ADHD coach can help you assess your day-to-day routine and work out ways to reduce temptations. 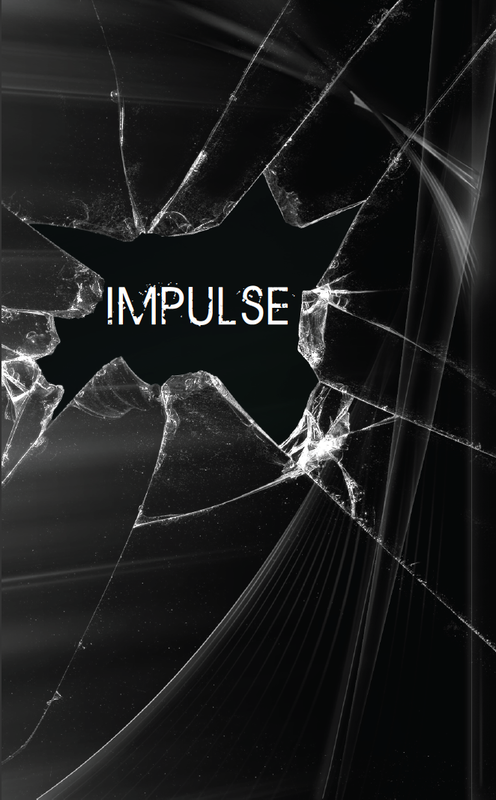 Turns out that you are not alone in your struggle with impulsiveness and willpower. Your ADHD coach brings the experience of working with many, many people on these very same issues. 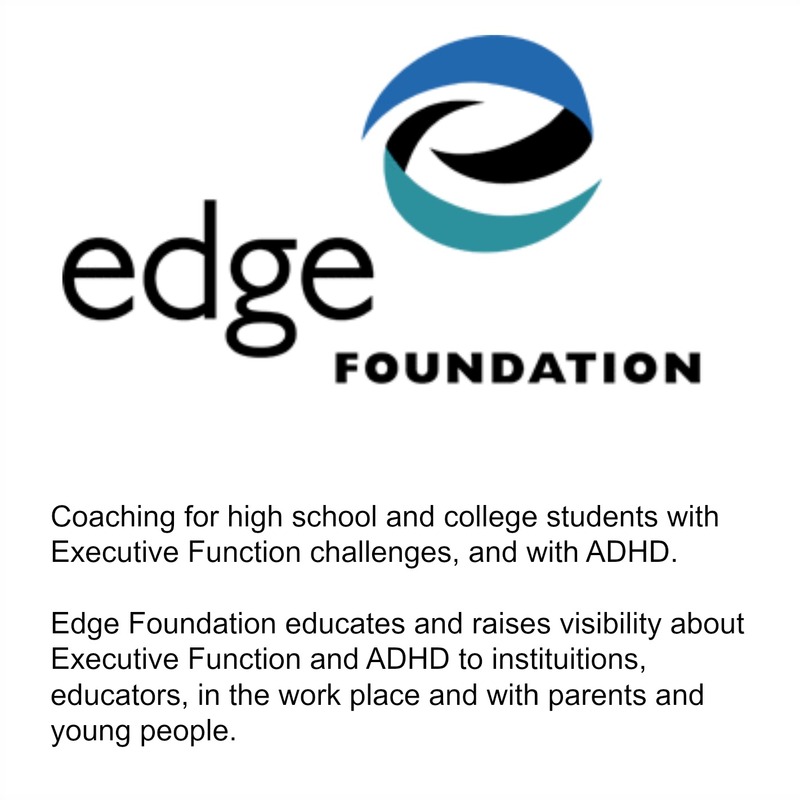 The Edge Foundation’s model of coaching has been proven to boost self-regulation and executive functions such as willpower and self-control. Now you know how willpower, impulsivity and decision making are connected. And you also know a coach can help reduce decision fatigue and help you make better decisions. So, what are you waiting for? 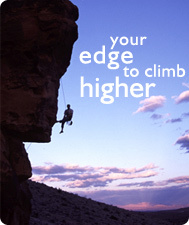 Sign up for an Edge coach today!